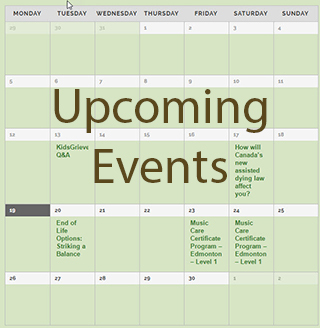 Have an upcoming Palliative or Hospice related event? We will get a percentage of every online purchase you make, and it won't cost you a penny more! Alberta Hospice Palliative Care Association. Copyright © 2019 All Rights Reserved.